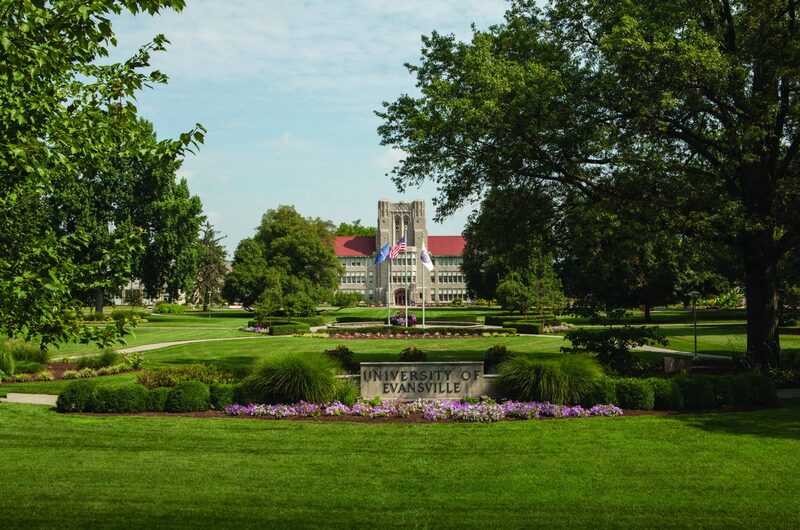 Located in Evansville, Indiana, the University of Evansville is a private, comprehensive university with over 80 majors and more than 100 areas of study in the arts and sciences and pre-professional programs. UE’s diverse student body represents 44 states and 55 countries. UE is the first in Indiana to be designated as an Ashoka U Changemaker Campus, and the changemaking culture empowers students to improve the world around them. Comprehensive 4-year university offering a wide array of professional and liberal arts programs. Private institution focusing on undergraduate education with select graduate programs, primarily in the health sciences.